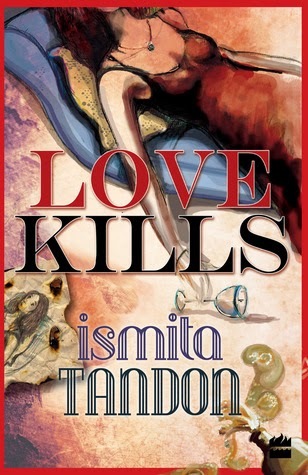 Love Kills by Ismita Tandon is a murder mystery where there's a dead girl and a dead man but it's not your normal whodunit. 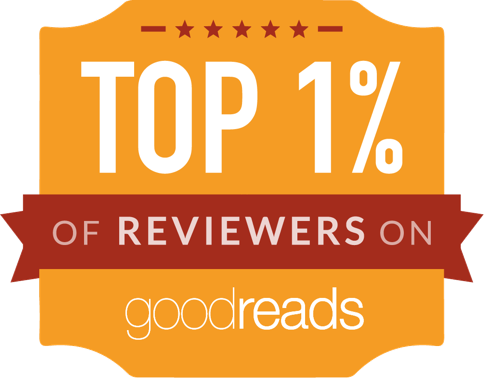 Admittedly it's a little slower but slow burner of books are also good. The story begins with Johnny Will who runs a de-addiction center called 'Thy Will' where he treats rich and famous of country. The story begins when Johnny's girlfriend Mira is found dead with an overdose of Morphine and a drawing with the exact replica of crime scene near her dead body. Johnny is the prime suspect in the murder, who naturally claims innocence. Then who killed Mira and why? The books is told from different perspectives where in each chapter is told through perspective of different characters and which instantly turns this book into a very interesting read because every voice has a different style and almost everyone appears to have a motivation to be the killer. All the characters have their motivations to be vicious and we don't know the identity till the very end. My only concern with the book was slightly slow pace which wasn't up to my taste, so I have deducted one star for that otherwise it has been a wonderful book which every book lover should give a try. 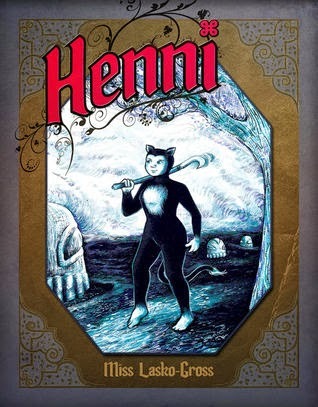 This is kinda a YA graphic novel about a girl called Henni who lives in a world of Cat-people. Using cat-people the author has drawn a wonderful world which tells the story about two societies. One where Henni grows up is filled is religious zealots and when she grows up run away from her village she reaches another village which is filled with cat-people who are ruled by fear and forced in submission and agreeing with their wish. This graphic novel tells us about Henni's continuous journey to different villages. This time we cover two of them and promise of continuous story. Very nice and different presentation. Very good read for all. Will wait for next installments and like most I will post full review once the book is published.